Our business involves the integration of data, processes, people and business tactics to get the best results for our clients. We have spent 10 years working with a variety of CRM systems, understanding how to get the best out of each different configuration. We currently provide this service to both manufacturer and dealer operations and we are able to seamlessly integrate with existing ERP solutions such as Siebel and SAP. Our team of developers and analysts have worked with numerous different CRM platforms, creating the right solution for each client’s needs as well as developing our own ‘in-house’ solution, where we have been able to take a world-class CRM and specifically adapt it for the Automotive industry. The technology is simply an enabler to help our clients optimise their customer relationships. We work hard with our clients to understand their business objectives, translating these into operational needs and applying best practice CRM methodologies and systems approach. 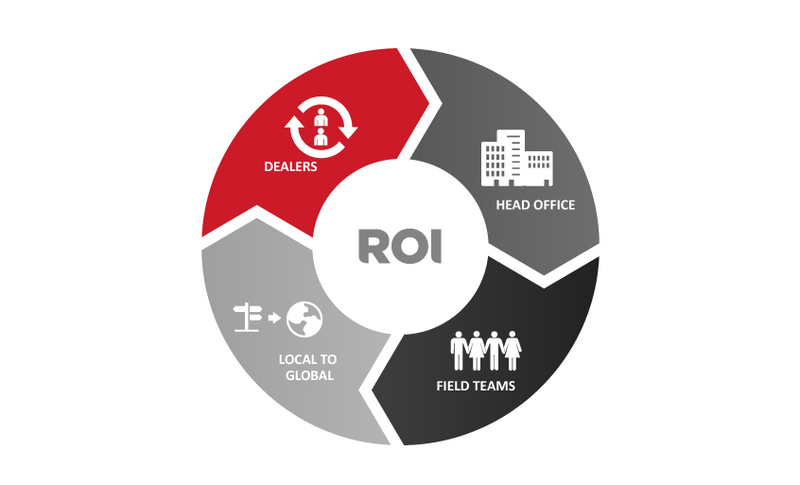 Blending the technology expertise, automotive sector knowledge and operational excellence gives ROI a unique advantage to our approach to client relationships. 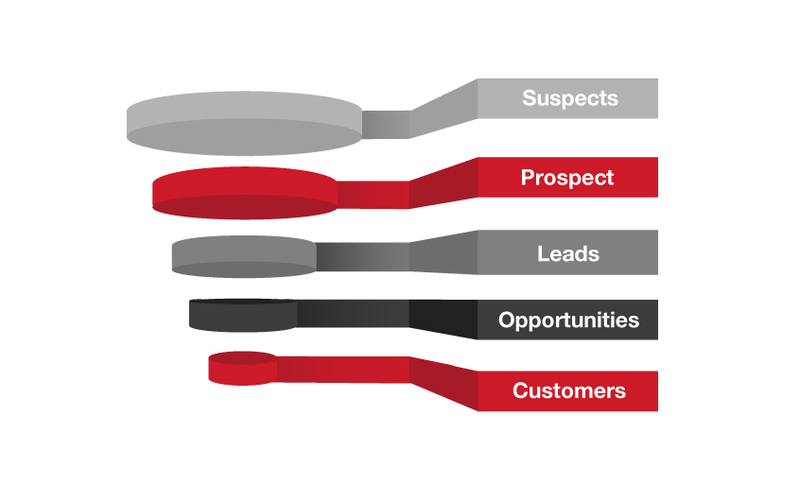 We use a sales funnel methodology to help visualise the general health of a client’s opportunities and database. We can show the data at a number of levels: retailer, field manager, regional, national and international perspective.